I am so, so glad I have found this moisturiser or 'day cream'. I had never heard about it, never seen it before and wasn't planning on buying it. I was using the Clarins Daily Energizer cream but I had completely scraped out every last bit before I had a chance to get to John Lewis. I needed something to use meanwhile so when in Asda, I picked up 'any old cream' that didn't cost too much to use for a few days until I could repurchase my beloved Clarins cream. Little did I know, this £5 cream would impress so much it has permanently replaced Clarins. First off, I love the smell of this, it's not too strong or overpowering and just has a subtle, natural scent which doesn't make me worried to put it on my face. It sinks in immediately and a little goes a long, long way. As you can see in the above photo, I still have about half left and I purchased this about 3 months ago. Compared to the one month my Clarins lasted me, for a quarter of the price? Amazing! The main reason for my love of this cream, is simply that it agrees with my skin perfectly. 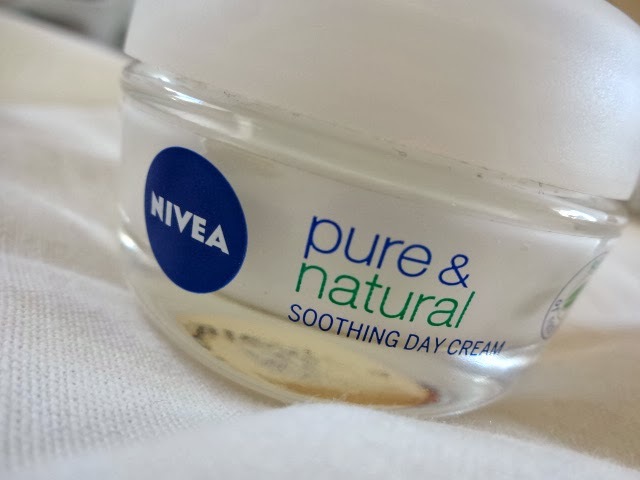 I do have sensitive skin, so the fact that this is 95% natural is a huge plus for products I'll be applying to my face. I've always had red cheeks, however since using this the redness has reduced so much. It completely soothes my skin and makes it look and feel so fresh. My skins texture and redness has improved a lot since using this so I think I've found a little gem here. It's always the the unexpected products that impress you the most right?! 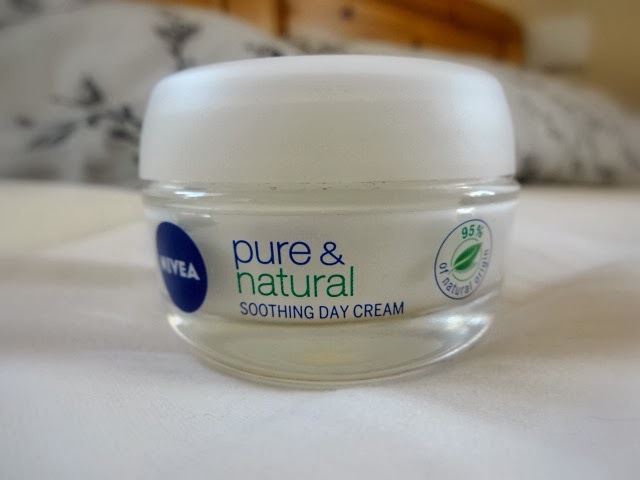 If you're on the look out for a new moisturiser, I would definitely recommend trying this one. Considering the price, you've really got nothing to lose!